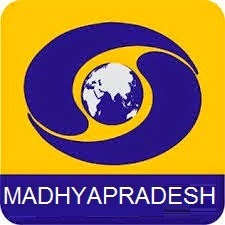 DD Madhya Pradesh New Channel Added on DD Direct Plus, Although this channel has been replaced by TV24 News channel. So it means channel numbers are same on DD Direct Plus platform but Now you can watch new channel. DD Madhya Pradesh is one of the latest 24 X 7 regional satellite channels of Doordarshan Network. This is a Hindi language satellite channel supported by Doordarshan studios in Bhopal, Gwalior and Indore. Launched on 25th, June, 2013, the major content carried by DD Bhopal comprises of entertainment serials, infotainment programmes, health and agriculture based programmes, news and current affairs, social programmes and film programmes. In terrestrial mode, DD- Bhopal caters to the entertainment needs of the state of Madhya Pradesh. This is one of the best service provided by Prasar Bharti and government.Its very popular in rural areas (villages). In urban areas many peoples are not aware about this free service. In most of the shopkeeper dealing with TV and DTH products are not keeping Set top box. 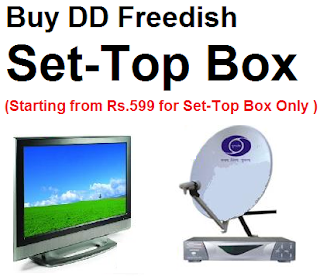 People are also not aware how many and which one channels are available on free DTH. Requesting to publish a complete list of channels that can be received by this set top box. As compare to private DTH companies, Free DTH Channels are better informative.Advertisement of govt. policies are aired through these channels(DD National) DD News. Gyandarshan; Loksabha and Rajyasabha are also very good for knowledge perspective.